Chocolate is often seen today as an indulgent treat — but it hasn’t always been that way. 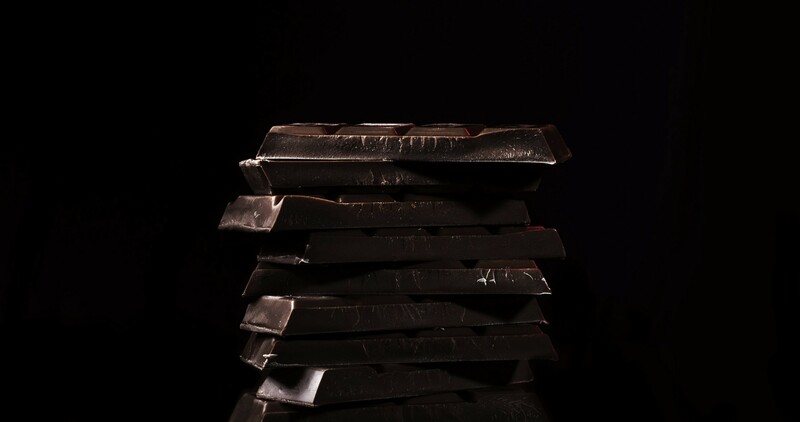 Historically, cacao and chocolate have been used by cultures around the world as a form of medication. Just in case you needed a reason to justify that candy bar.